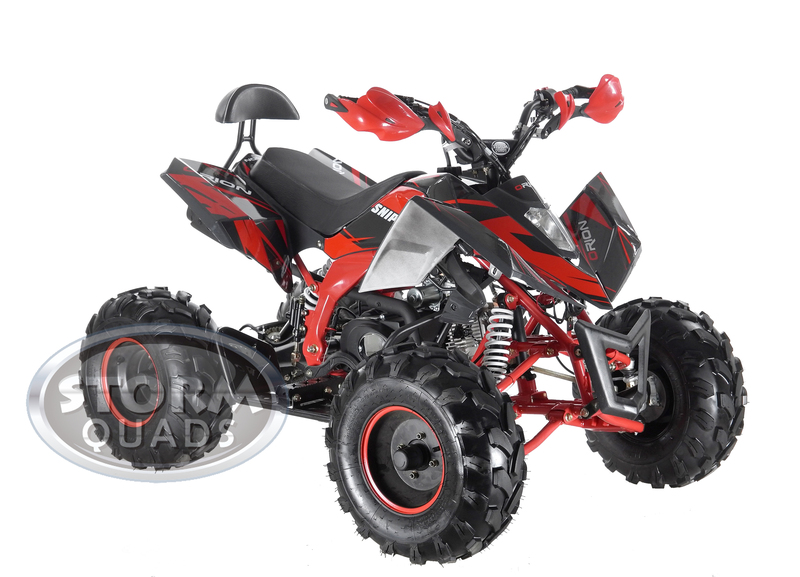 Our first delivery of these epic looking quad bikes is due on November 6th 2017. Pre-orders are being taken now. These machines are packed with a big specification and a vast array of safety features, please click the link Here to view the product and all the information.